BTW that thumbnail is not a perspective trick. 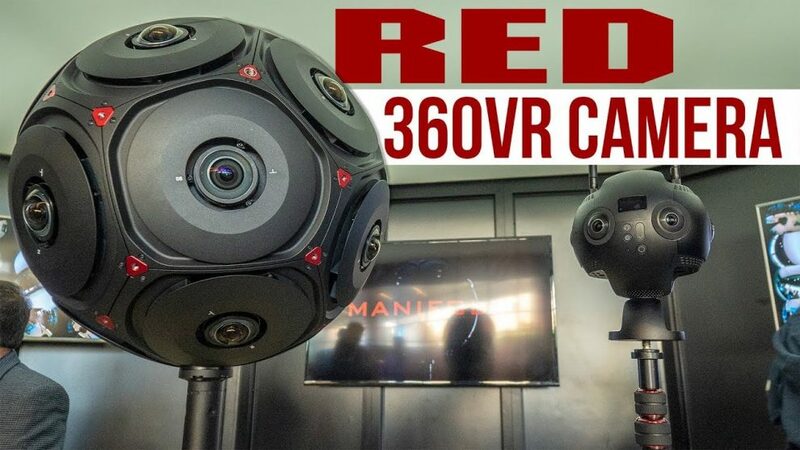 The Manifold is really that huge — boulder-sized, actually, and it dwarfs the Insta360 Pro 2. Just being in the same room as this camera would be amazing! I am pretty sure I would not be able to ever afford one. That said I can not wait to watch videos shot with it!